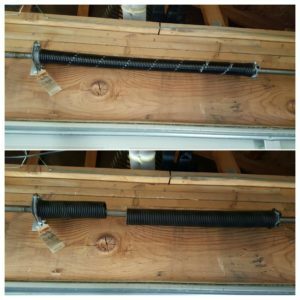 Garage door springs are responsible for ensuring that you door comes down and goes up in a smooth motion. They control the speed at which the door opens and closes. If they get broken, the door will close in a swift motion and that may cause injury to anybody standing nearby in addition to causing the damage to the door. It is therefore crucial that garage door spring are inspected and repaired regularly. With garage door springs repairs, as with many home appliances and devices, there are two options; DIY and calling in a career repairman. There are pros and cons associated with DIY as we see below. When you decide to repair the springs by yourself, you save on the costs that could have been spent on paying a technical repair guy. DIY also saves time since you do not have to get an appointment; you do it at your own convenient time. If you work in the garage door industry, it only makes sense that you do your own repairs. The family is likely to bond over activities like doing small repairs around the house. This is especially the case in a family where there are teenage boys. Family therapists encourage fathers and their teenage to bond over presumably masculine activities like undertaking small repairs. Today, father and sons barely have time to get to know each other owing to the rigors of a modern lifestyle. There are people who are uncomfortable about letting people into their private residences, unless it is of absolute necessity. There are men who have turned the garage into their man cave and are really touchy about letting people into their little dens. If you have a sentimental attachment to the garage, it is best you undertake the repairs. That way you preserve your privacy and feel good about taking proper care of it. Sometimes it’s best you leave professional work to the trained professionals. 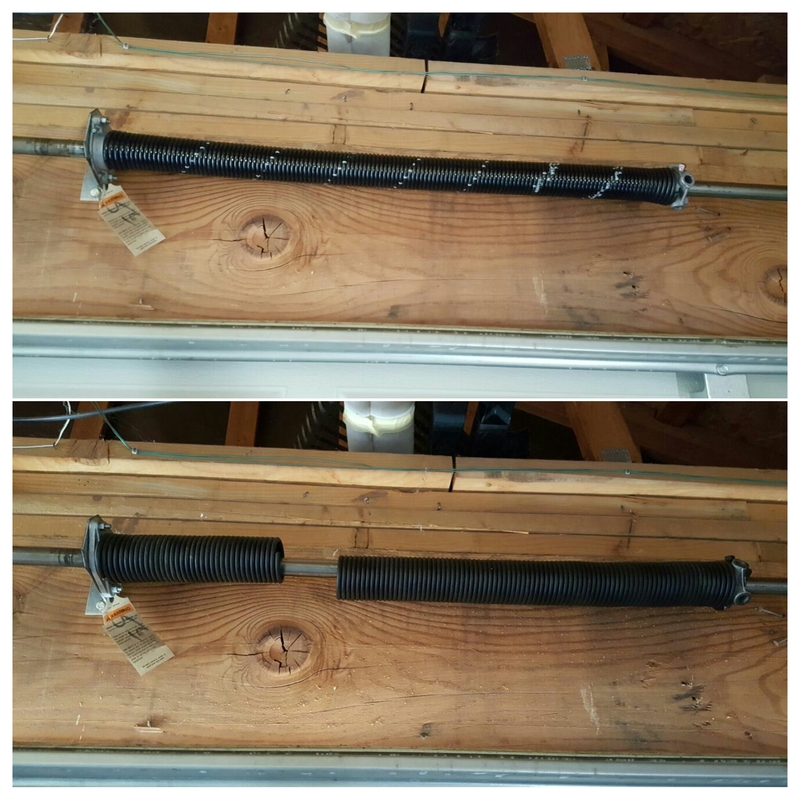 A badly repaired garage door spring can cause untold damage to the members of and equipment owned by a family. If you for example think about what would happen if a garage door spring broke with your child at the entrance then you understand the risk of DIY. DIY might end up costing more than you were saving especially if you do not know where to find the right springs. Installing poor quality springs will result in frequent breakages which is not only dangerous but also expensive. Some spring installation requires specialized equipment which you may not have to buy. The cost of acquisition is expensive than having a repairman come and do the job. Buying this equipment does not make financial sense since garage door springs do not have to be replaced frequently.